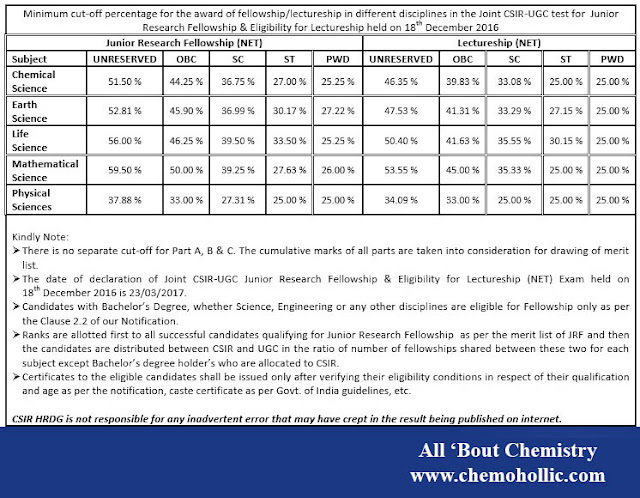 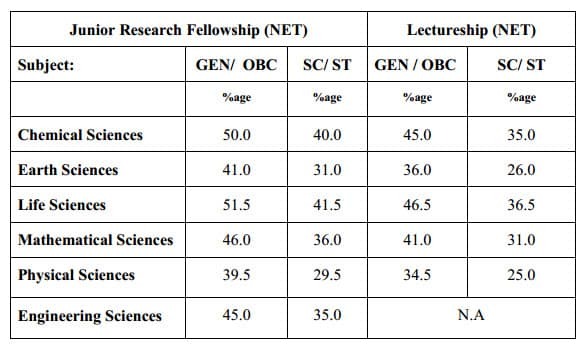 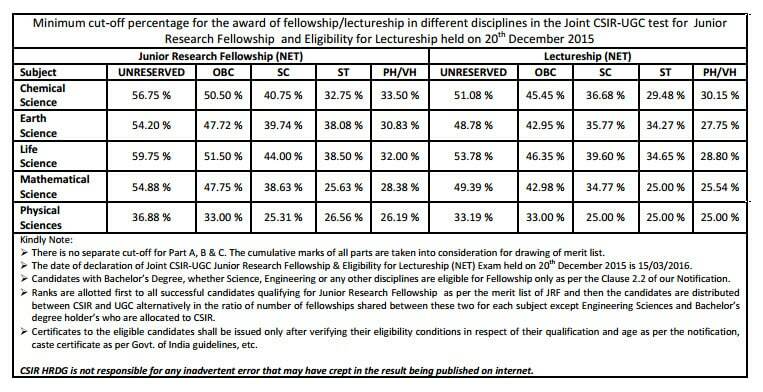 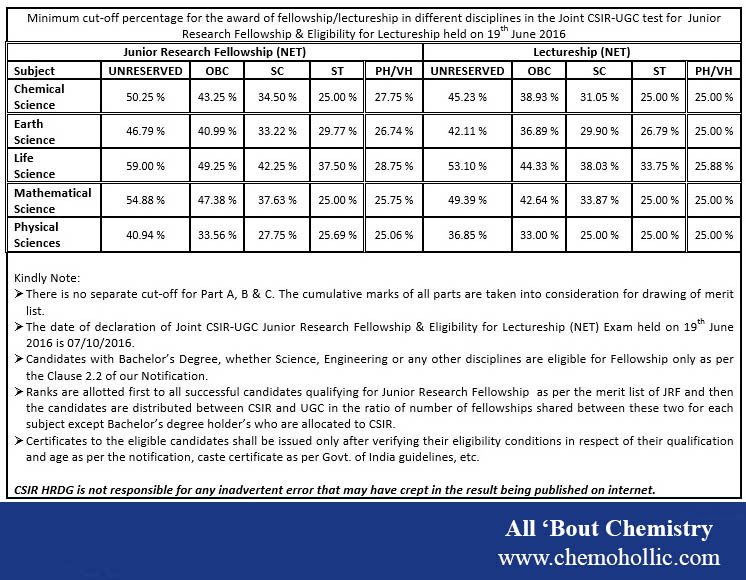 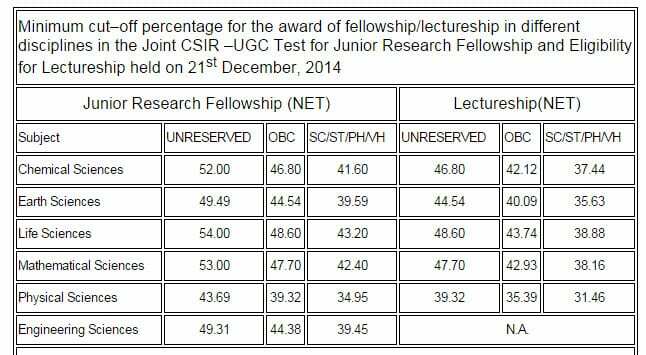 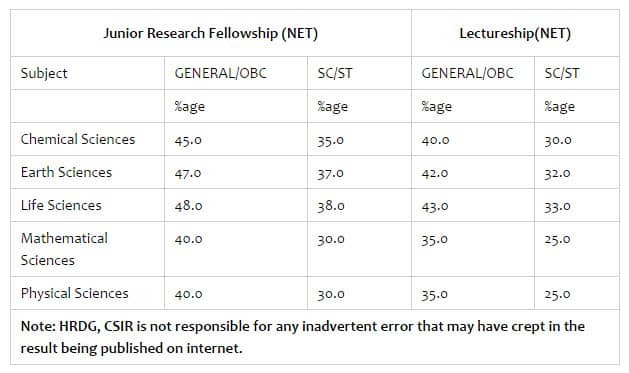 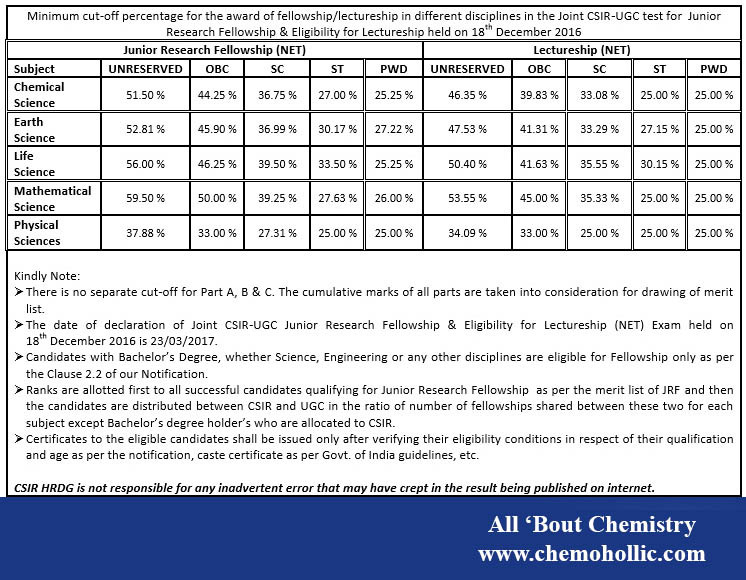 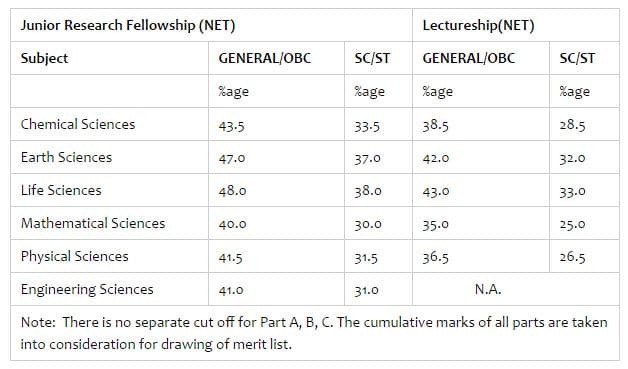 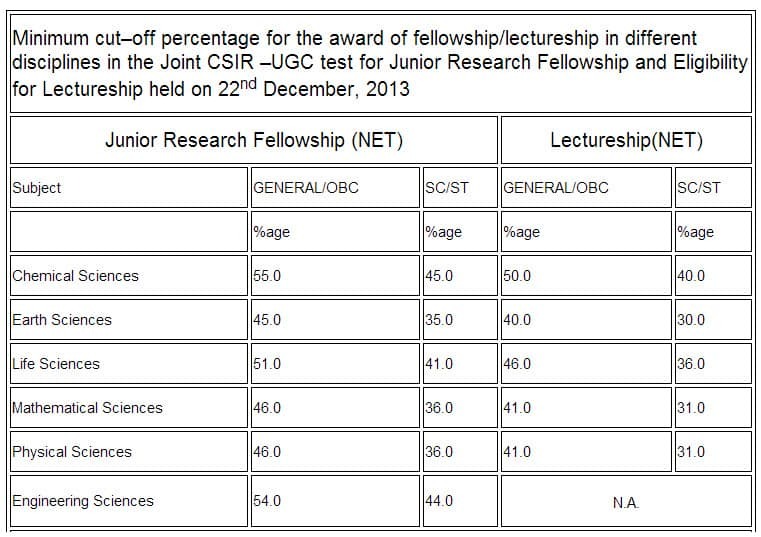 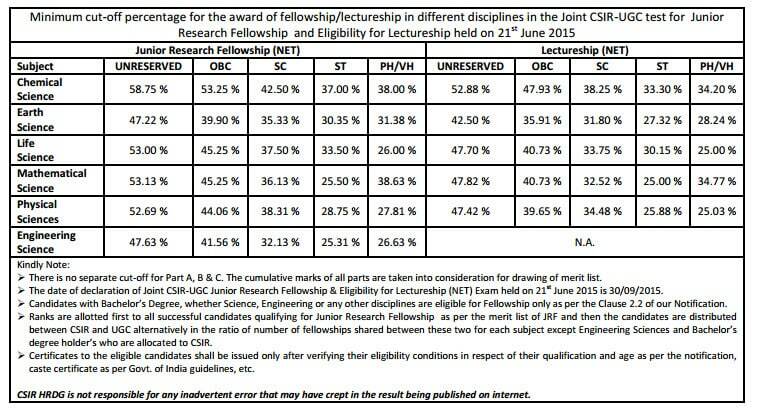 Minimum cut-off percentage for the award of fellowship/lectureship in different disciplines in the Joint CSIR-UGC test for Junior Research Fellowship and Eligibility for Lectureship held till 2016. 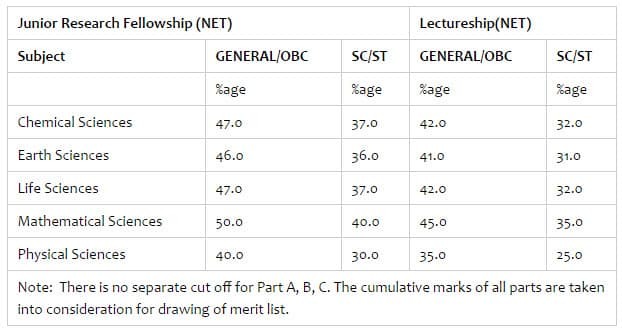 In this post we will discuss previous 10 CSIR exams and will try to summarize data calculating Highest Cutoff, lowest Cutoff and Average Cutoff. 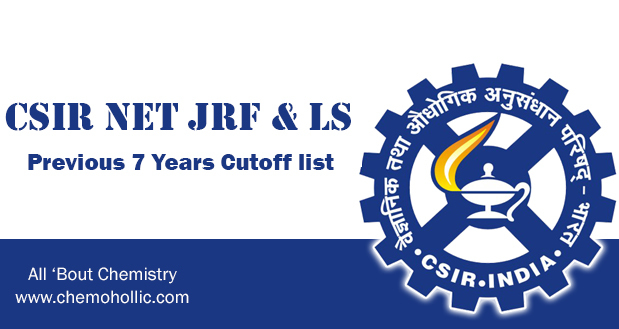 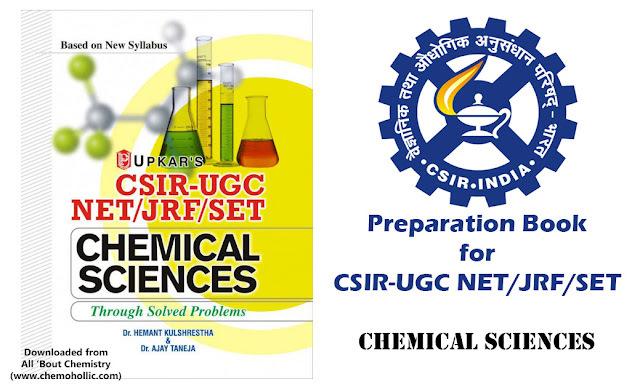 These Data will interpret you knowledge of trends in Cutoff and Paper Pattern which will help you to predict Cutoff for recent CSIR Exam.